Indianapolis Colts T.Y. 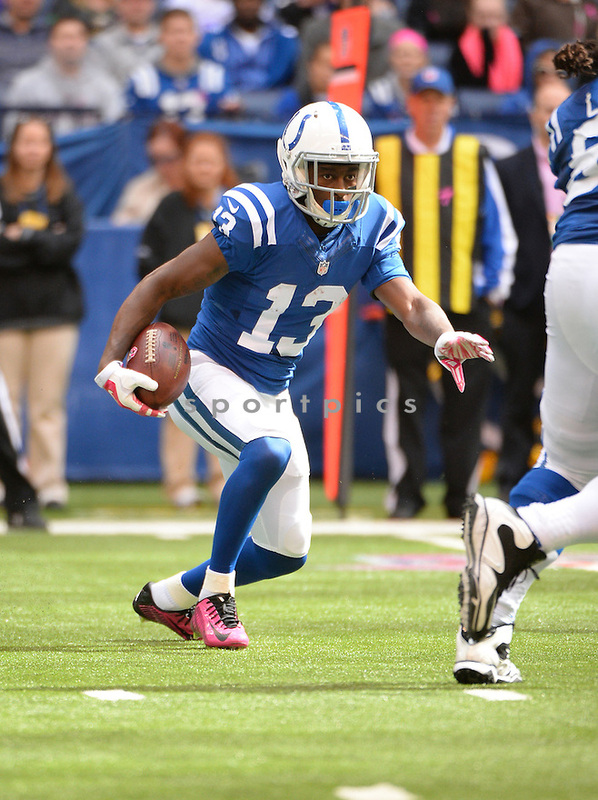 Hilton (13) during a game against the Baltimore Ravens on October 5, 2014 at Lucas Oil Stadium in Indianapolis, IN. The Colts beat the Ravens 20-13.